Today I heard a pastor mention Facebook and its usage in his sermon. He talked about why some Christians say you shouldn’t use Facebook and many of the reasons he gave could be considered valid. But I loved that his personal opinion is that Facebook should be used- because ANYTHING can be used for good or bad.You may find it strange for a blogger to write this, but for many years, I personally stayed away from social media. I didn’t want to get drawn in and glued to it. I didn’t want to broadcast my personal life. I didn’t think that there could be much good coming from all this internet collaboration. But then my daughter headed off to college. And while she was only 45 minutes away, I suddenly found myself on Facebook, because she was there. And my mama’s heart wanted to know what was going on with her. Call it spying, open communication, whatever you’d like, I needed to be in touch with my girl. And who wants their stepmom texting ten times a day? So I created a Facebook account. I had no idea at the time that I’d be parked in this virtual space of RachelWojo.com five years later. But I look back over the 5 years with joy and wonder at all God has accomplished- and especially this year so far. 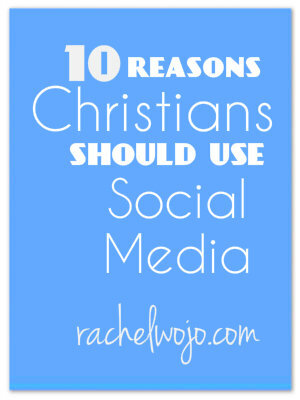 Here are 10 reasons Christians should use social media. 1. Social media is an opportunity to connect with other believers and encourage one another. 2. Social media offers a unique way of collaborating with other Christians on all types of projects, whether mission, church, or service. 3. Social media is a great communications tool to share church news and announcements. 4. Social media provides a way to share the news of the Gospel in an invitational, non-confrontational, Christ-honoring manner. 5. 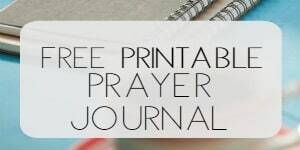 Social media affords Christians the ability to share prayer requests in a timely manner. 6. Social media gives Christians the opportunity to show love and light in a dark world through wise word choices. 7. Social media offers the opening of a larger window of connecting people together in person, where more ministry happens. 8. Social media prompts creativity and creativity is contagious. 9. Social media can be an important tool to keep in touch with family and friends who do not live in our immediate community. 10. Social media provides an encouragement mechanism to unite Christians in seeking God and His Word daily. Why do you feel Christians should or should not use social media? 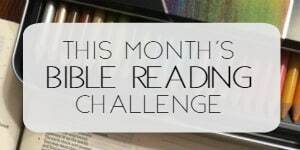 Rachel, I also am fairly new at using social media, but I have found that feeling of connection and ability to share with others who love living a life with and for our Lord through Bible studies, blogs, and email. Just adding Facebook to my list as well. God is online! 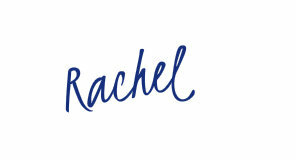 Oh, how I love this post, Rachel! 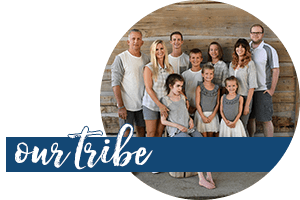 I am in such a different season of life right now — dealing with daily chronic illnesses, including daily migraines — but the Lord is so gracious to enable me to minister to others through my blog and social media. I so appreciated your statement that “ANYTHING can be used for good or bad.” Amen, sister! OH Anna! I love your sweet attitude. Thank you for the encouraging words and your faithfulness to God’s calling on your life. Rachel, I think social media is a great tool for communication within the church. I love that it can be used for encouragement, as well as teaching opportunities. I think it’s just another way for us to connect with the world in a positive manner and show that Christianity is about living life and having fun in a way that honors God. Thanks for your post! Love your statement “living life and having fun in a way that honors God.” Thank you, Holly! I loved your article! Yes, social media can be used for good or bad. I use it to keep in touch with family near and far, share pictures, etc. BUT, I have used it to connect with other Christians – to reassure myself I am not alone in my walk with God, become inspired by others, and I have been told I have inspired others too. What a great tool it can be. I also love the fact it makes it more efficient for church activities, notices, and prayer requests. Wonderful testimony! Thank you Heather! I love that you made an article about this! I have been connected with you through Social Media (aka Pinterest). It has allowed me to grow and mature in my walk with Him because even though we have never met, does not mean I can not follow you and many others online to gain insight and wisdom to what the Lord may be wanting me to see, hear or read. Christians all have the Holy Spirit in them, so therefore we all have a piece of Christ in us. 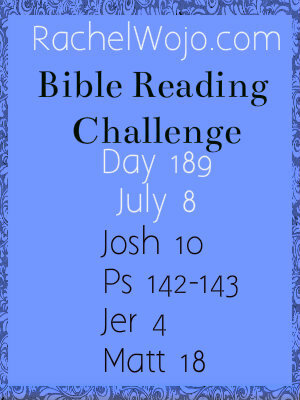 The Lord has things He needs others to see, hear or read. There will be times where the devil tries to attack me in convincing me that you are making NO DIFFERENCE in the online community. I use facebook a lot and at times I wonder whats the point. You know how AMAZING our God is?!?! The MOMENT I get that attack I receive a private facebook message of someone who feel SO ENCOURAGED and very thankful for me posting what I do online. So much so that they look forward to the next post each and every time. Our world is SO THIRTY for truth, light, but more importantly love. Only God can fulfill our needs, so let us keep our light shining and share the love of Christ with others and His truth. We are the LIGHT to the darkness. I just wanted to send this out to someone who may be feeling how I felt when I would receive attacks. And like Mary T. said as well, God is very much online. And like Holly said, people need to see we live DIFFERENTLY in a way that GLORIFIES God. The world NEEDS Christians online. <3 you all!! Have a Blessed Friday!!! Thank you so much for your comment Casey! Much truth! Blessings to you. Amen! Casey…praising God for all the ways He gives us His love and blessings! And the gift of His grace through His Holy Spirit to share His love with others!